The term facelift encompasses a number of different surgical procedures designed to tighten the soft tissues of the face and neck. 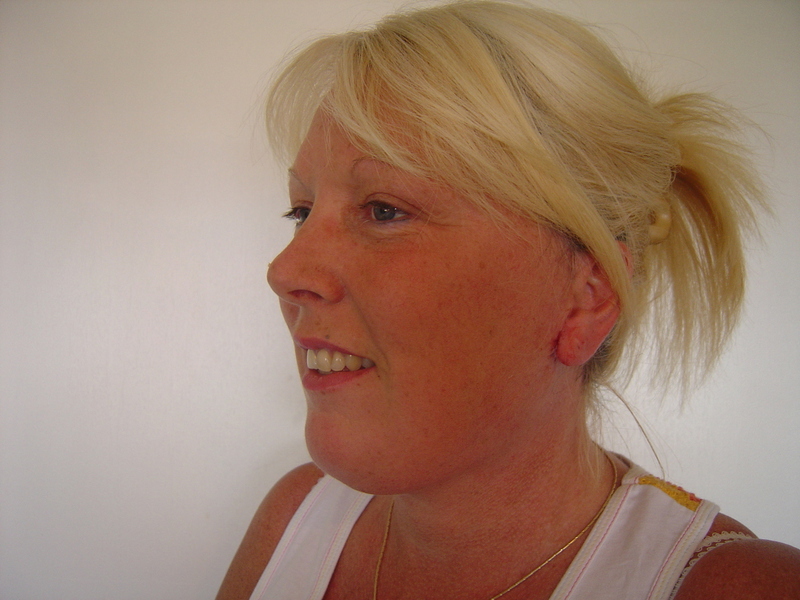 There are a number of different types of facelift but most types will try to address both skin laxity and laxity of the underlying muscles and ligaments (the SMAS) layer. Each type has different indications and you should discuss which type is the best for you. 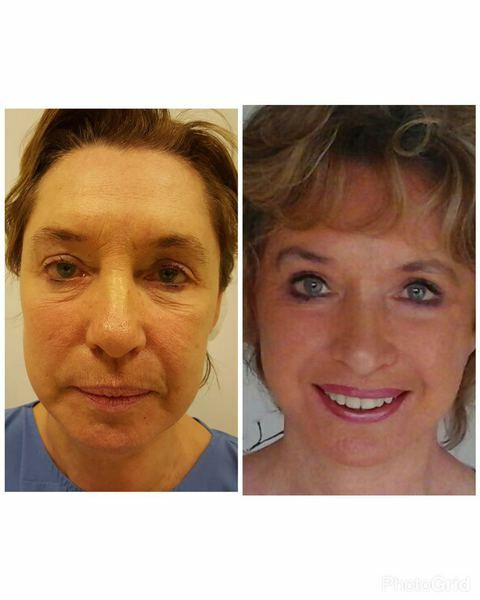 The commonest type is the SMAS facelift and in this procedure the skin and the underlying tissues, the SMAS layer, are tightened. 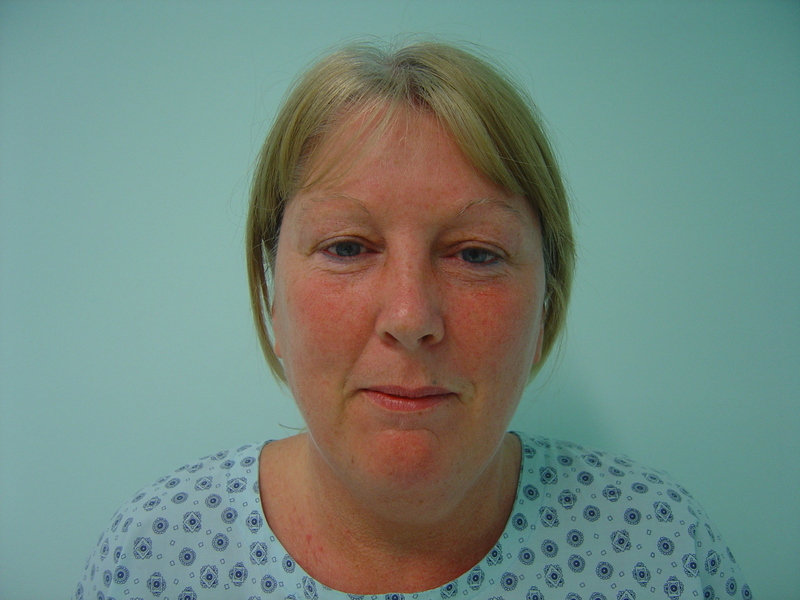 Patient with facelift surgery markings Usually this is undertaken under general anaesthesia although sometimes a less extensive facelift maybe undertaken using local anaesthetic, or using local anaesthtic with sedation. 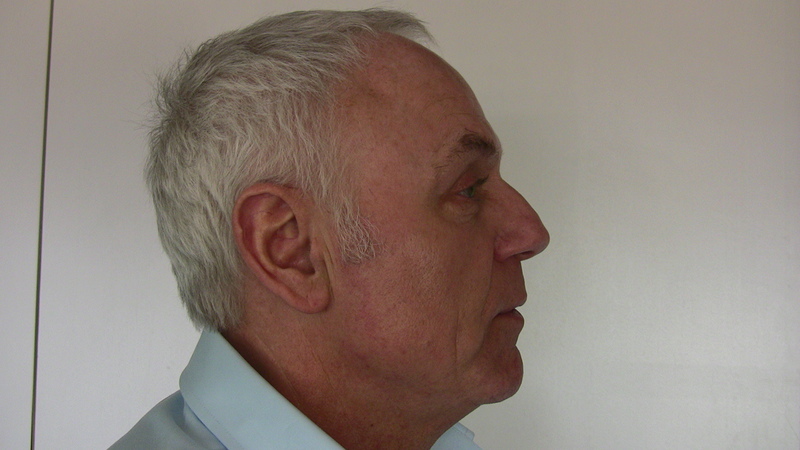 An incision is made starting from within the hairline in the temporal region. It then extends down into the crease in front of the ear and around the back of the tragus (the hard cartilage above the ear lobe) and then down in front of the earlobe. 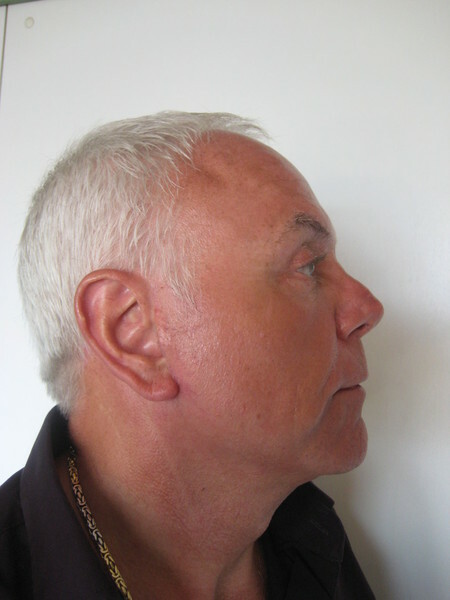 A MACS facelift or mini facelift will then stop just behind the earlobe. The more traditional SMAS facelift will be extended further up behind the ear and then across into the hairline behind the ear. The skin and subcutaneous tissues are then lifted. 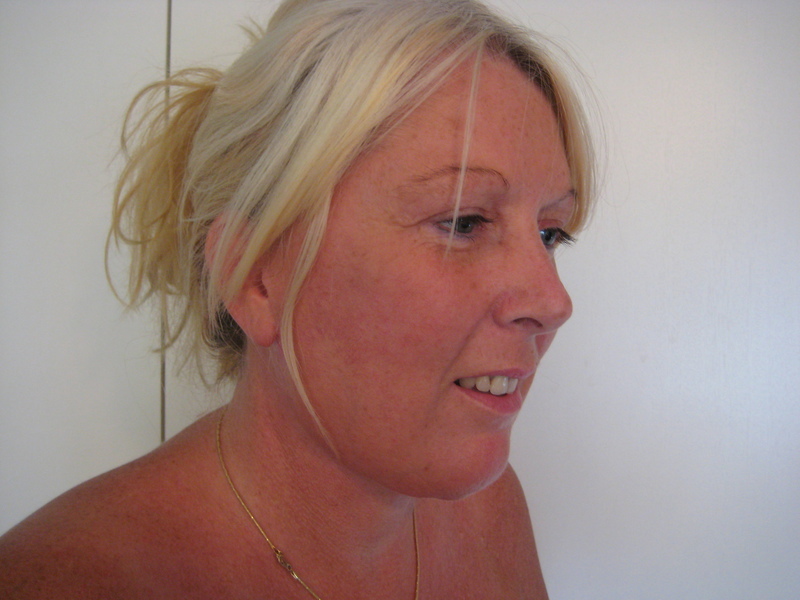 In a single layer (skin only) facelift these are then tightened with sutures and excess skin removed. 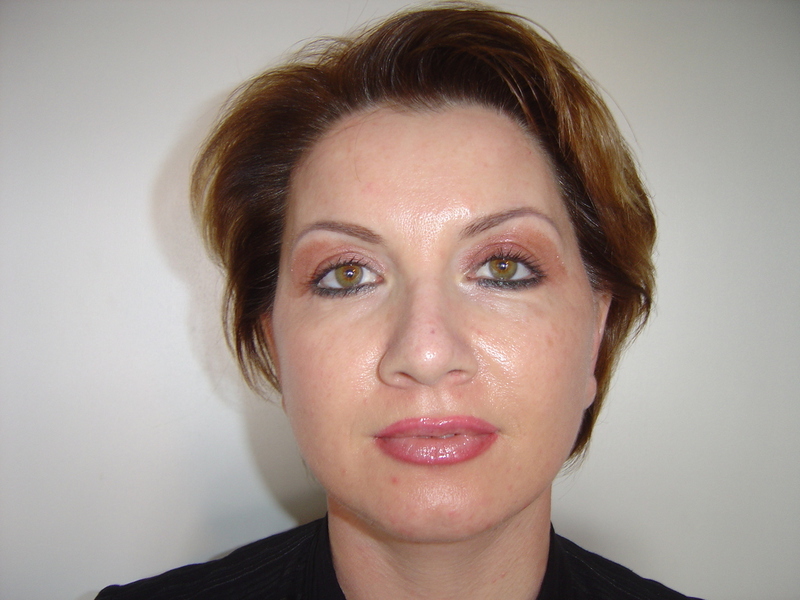 In a two layer facelift the ligament and muscle layers are lifted separately and tightened with sutures. 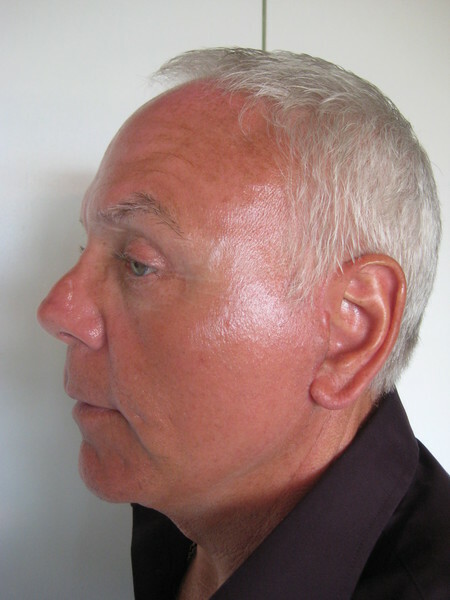 Skin is usually closed with a combination of sutures and small clips to the scalp within the hairline. A plastic tube is placed to act as drain within each side and a pressure dressing (bandage) is applied around the side of the head which will remain in place overnight. 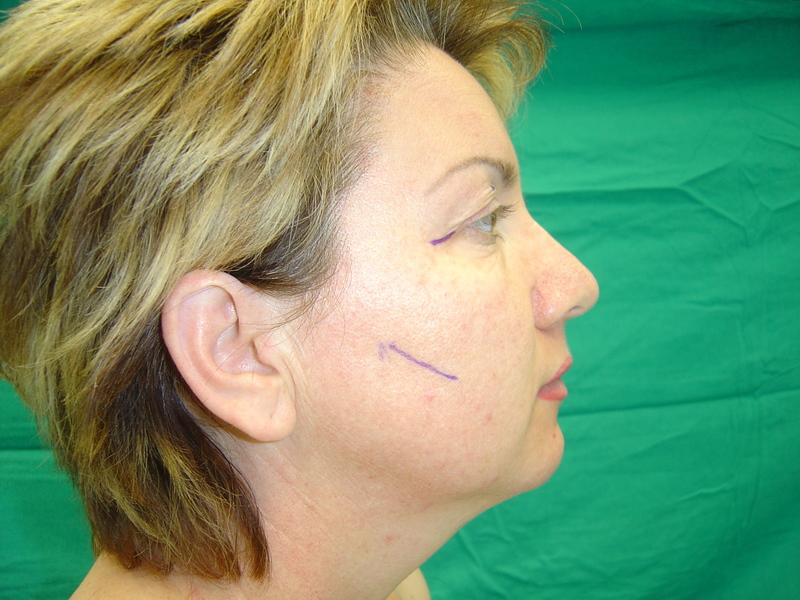 Sometimes an incision is made underneath the chin if the tissues and muscle of the anterior aspect of the neck need to be tightened as well. What can I expect following surgery? When you wake up for the surgery you will have a head dressing on which will remain on overnight. This is usually removed the following morning along with the drains. You can usually go home the day following surgery if you wish. There should not be much pain and simple painkillers will be given to you to go home with. The amount of bruising and swelling varies between individuals but usually gets worse for the initial 3-4 days and then starts to settle. You should sleep with your head elevated for the first week as this will help to reduce swelling. Most swelling will of settled by 14 days after the surgery but small changes will be apparent for many months. Arnica can be taken to decrease bruising for one week prior to surgery and two weeks following surgery. Avoid taking aspirin or ibuprofen for three weeks prior to surgery and for the first few days following surgery as this can cause bleeding. Exercise should be avoided for 2-3 weeks after surgery and strenuous exercise avoided for 4-6 weeks after surgery. You will need to have the sutures and staples removed 7-10 days following surgery. 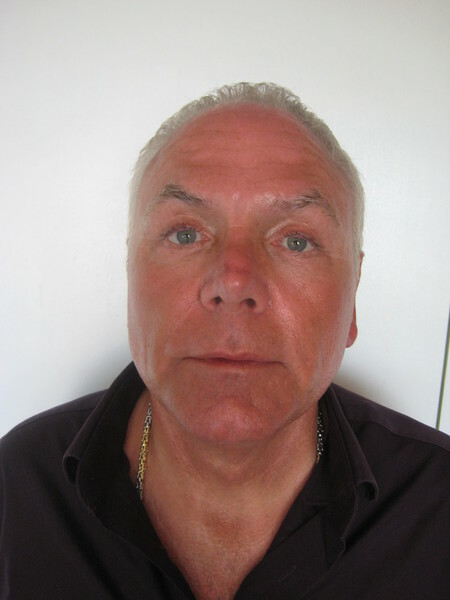 It will take a number of months (6-9) for the scars to settle and initially they may appear slightly red and lumpy. What are the possible risks of surgery? Bleeding /Haematoma – this is a collection of blood that can develop under the wounds. 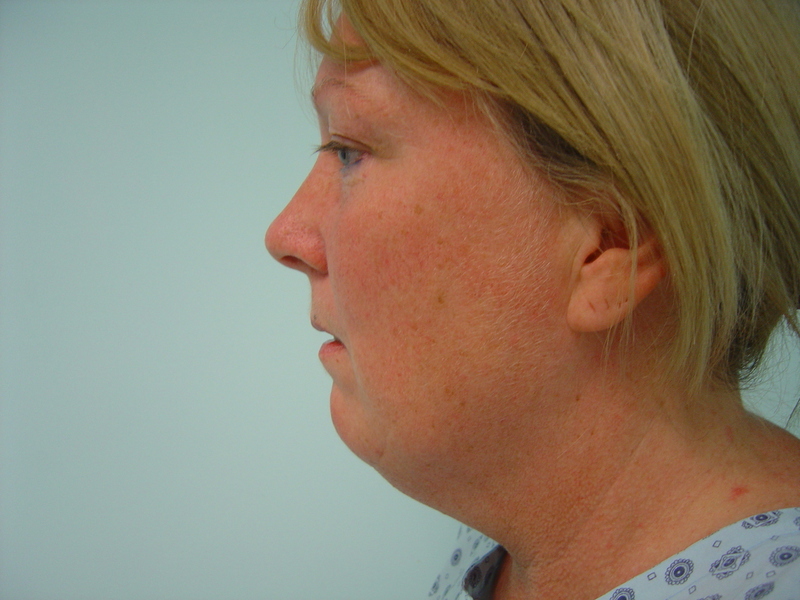 It is the commonest complication following facelift surgery (1-4% female patients and 4-7% male patients) and usually occurs in the first few hours following surgery. Small haematomas maybe managed with minimal drainage needed on the ward however if a large haematoma develops then it may need a further surgical procedure to drain it and to prevent further bleeding. If a haematoma is not drained when it develops it can cause problems with longer term healing of the wounds. 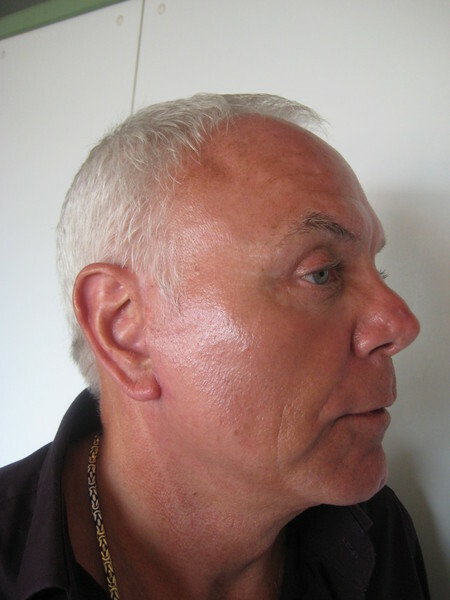 Skin Necrosis – this can occur in up to 2% of patients and usually occurs in the area behind the ear where the skin is thinnest and the blood supply is poorer. 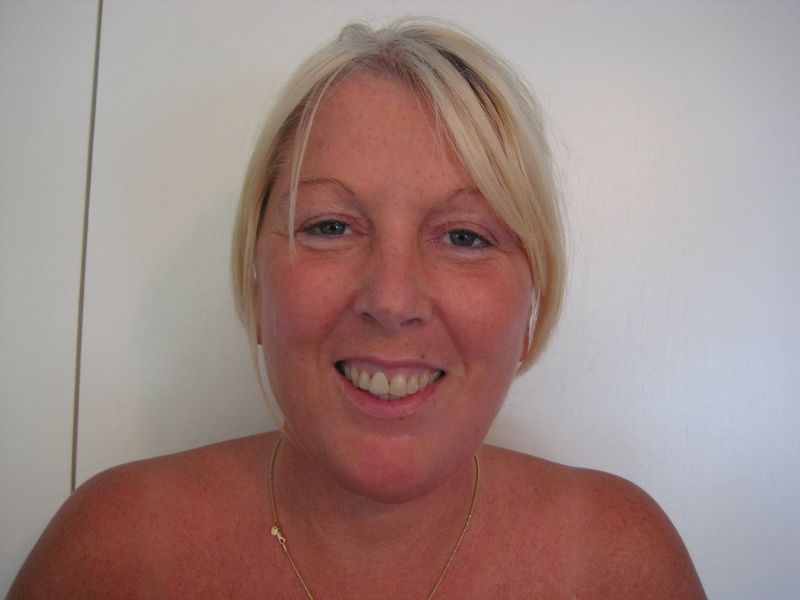 Usually it is managed by careful wound care and further surgery is unlikely to be needed. If the area extends to around the ear lobe sometimes the resulting scar can become thickened and may eventually require a scar revision. This complication is much more likely to occur in patients who smoke – you are advised not to smoke for a month prior to your procedure, or until the wounds have healed following your procedure. Infection – this is unlikely (< 0.1%) because of the rich blood supply to the face and neck but treatment is with appropriate antibiotics. Sensory Nerve Injury – the nerve that supplies sensation (feeling) to the earlobe and surrounding skin may be bruised or damaged during surgery. This can cause numbness which can be temporary or permanent. 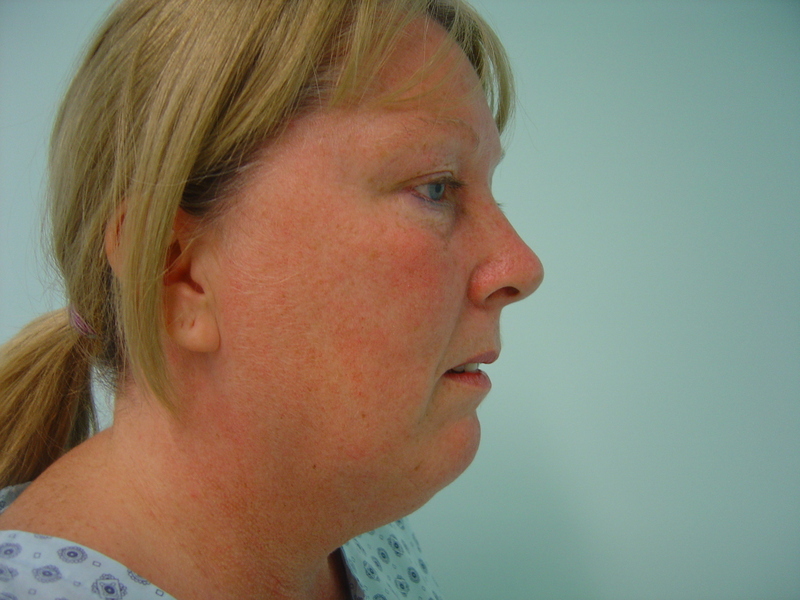 It is common for the skin of the lateral aspect of the cheek to feel numb following surgery. This will usually settle but may take a number of months. 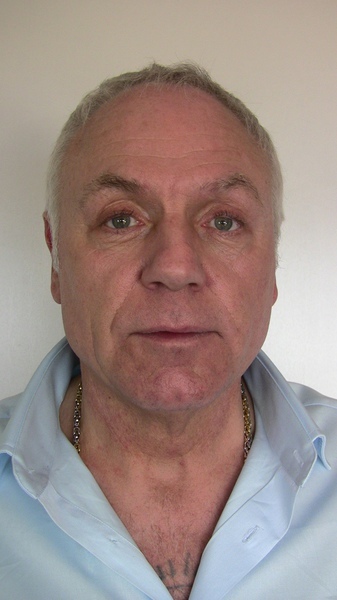 Motor Nerve Injury – the facial nerve is a branching nerve that supplies movement to the muscles of the face. The risk of permanent injury to any branch of the nerve is 0.1% although temporary weakness can occur in up to 0.3% cases. Usually normal function returns in 3-6 months. 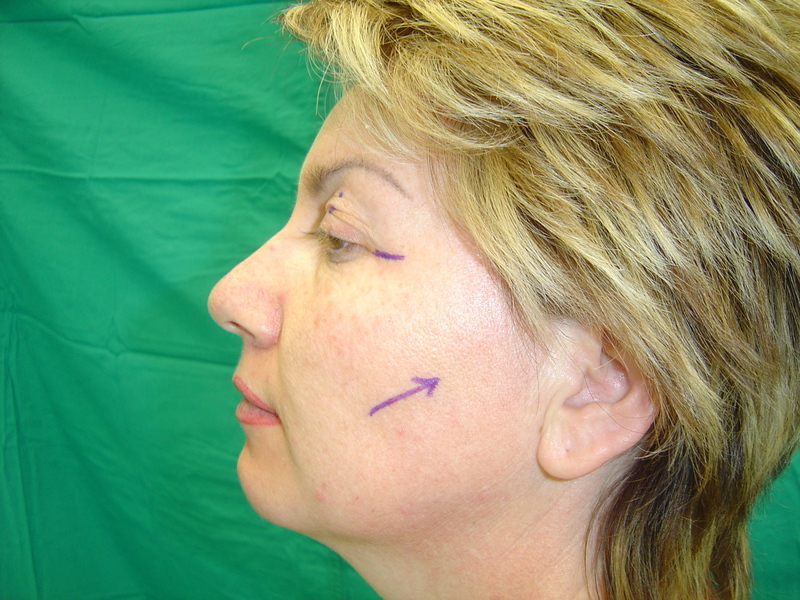 Risk to the nerve is higher during repeat facelift surgery. Hair Loss – this can happen at the site of any scars within the hairline but the risk of this is small (<0.1%) and usually hair will regrow within 3-6 months. 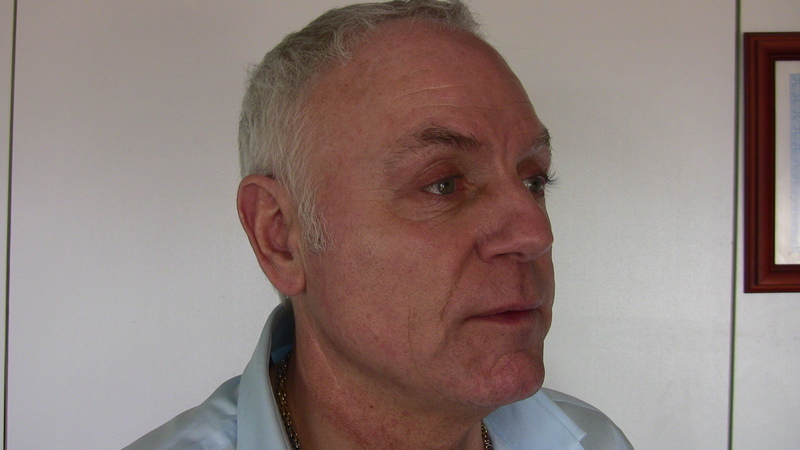 Scars – Usually these heal well but can sometimes widen. 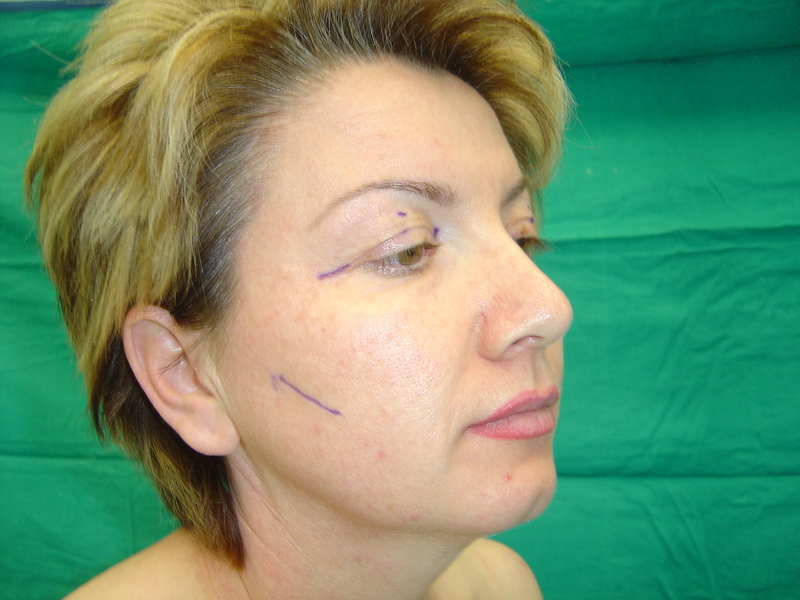 These can sometimes be treated with injections of steroids into the scar, or scar revision. 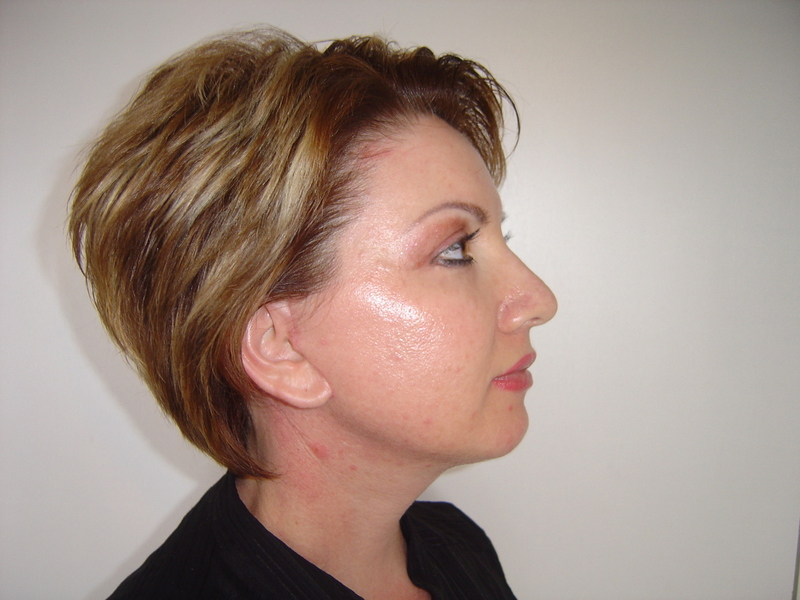 Pigmentary Alteration – This can occur following surgery or treatments with laser resurfacing or chemical peels. This can sometimes be treated with the use of lasers or creams. 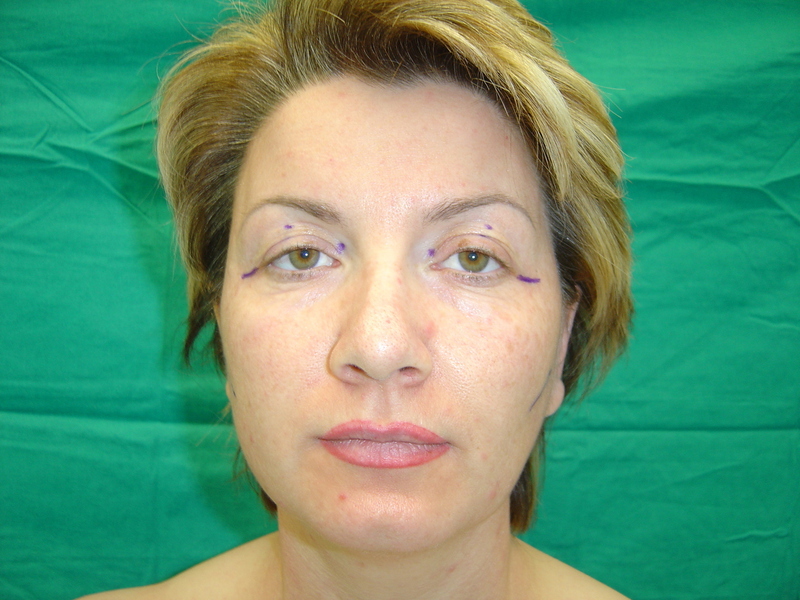 Contour Irregularity – Minor asymmetries and contour irregularities can occur following surgery and usually improve with time. 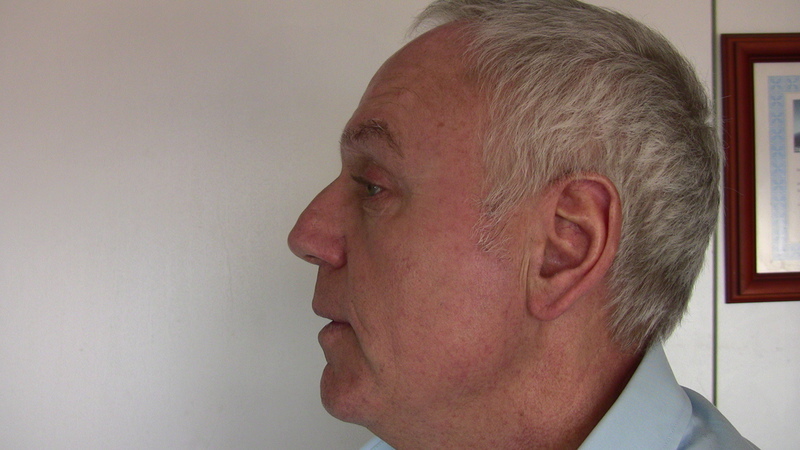 Occasional bunching behind the ear can also occur and again should settle with time. Regular massage of the wounds will always help in healing.